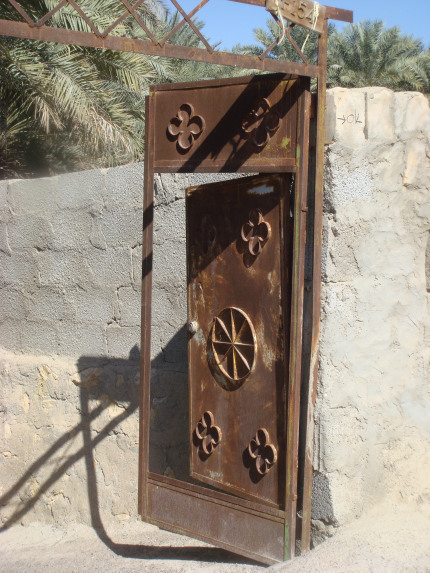 A lovely sunny winter weekend in Dubai provided the perfect opportunity to carry on my exploration of the Emirates. 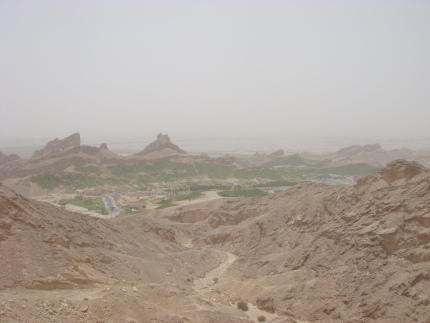 I have lived in the UAE for six years now and I try to explore this amazingly diverse region as often as I can – although despite the many weekend explorations, there are still plenty of places left on my ‘to do’ list within Dubai, the UAE and the broader Middle East. 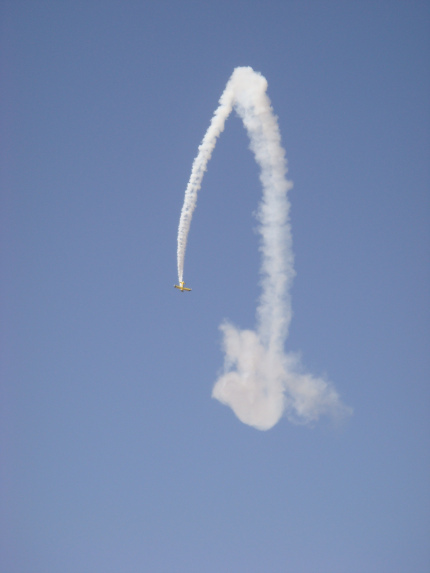 There’s no better excuse to visit Al Ain than for the annual Airshow, an event that I have managed to miss every year for one reason or another. This year however I finally made the trip and was very glad that I did. 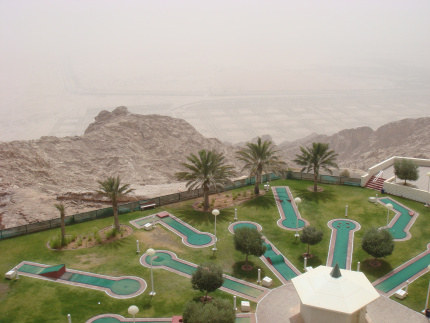 I’ve been to Al Ain several times, I’ve driven the panoramic windy road up to the top of Jebel Hafeet and stayed in the charismatic Mercure Grand at the top. 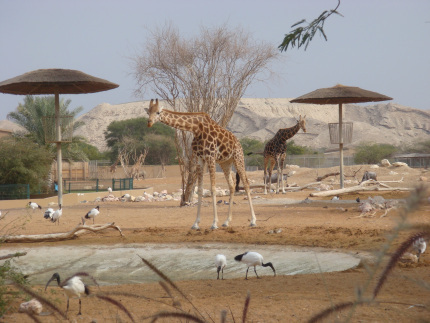 I’ve stayed in the Al Ain Rotana and visited Al Ain Zoo (with which I was thoroughly impressed and would highly recommend) and have driven many an off-road route around the area. 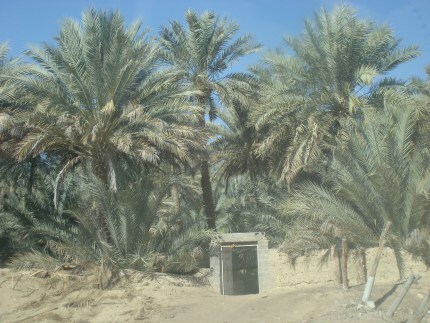 On this occasion, we left Dubai bright and early, picking up a friend in Abu Dhabi and drove on to Al Ain through some stunning desert landscapes. 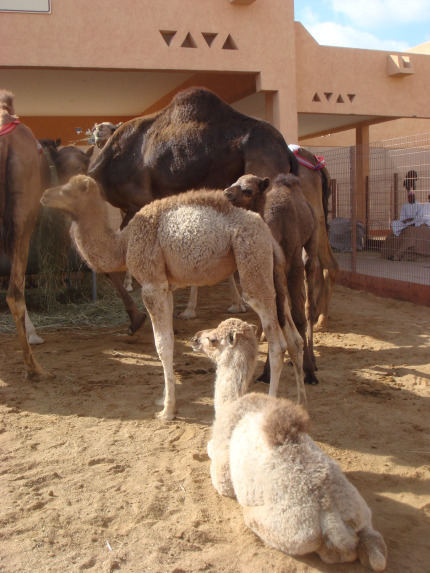 Our first stop was Al Ain camel market, my guide-book was a little out of date so it took us some time to find and when we did arrive it was very different to what we had been expecting. 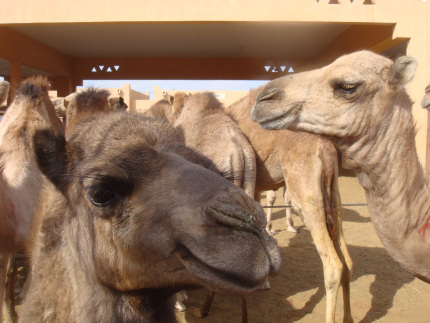 The new camel market is behind a mall now and the pens were not the ramshackle collection of cardboard and metal sheets that we were expecting, but purpose-made enclosures. 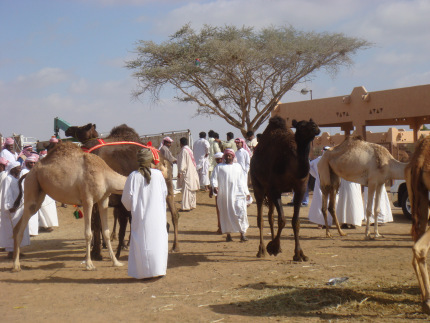 As a group of three girls, we were not sure how we would be received, but the men were very friendly and we didn’t feel intimidated once, we saw camels of all types and sizes, goats, sheep and cows. 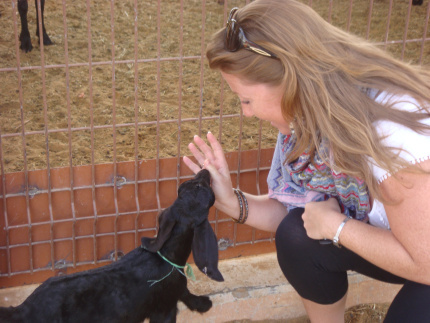 One of the owners even brought out his baby goats for a cuddle and photos with us, and would not accept any tips from us despite our best efforts. 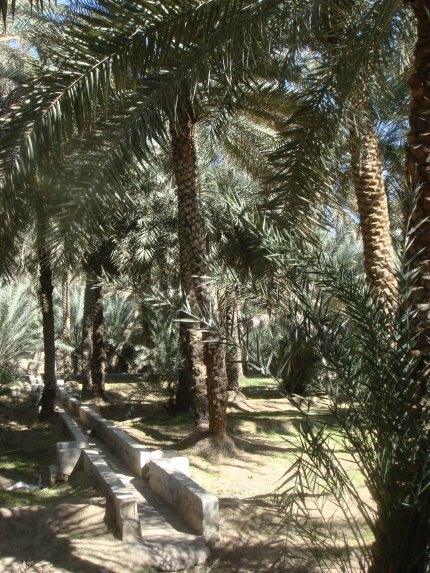 After an hour or so at the market, we made our way back into the centre of Al Ain to find the oasis date plantation which extends from the National Museum; we had read of a cafe in the centre where we hoped to stop for lunch, however this was under renovation when we visited, although there were some portable toilets. 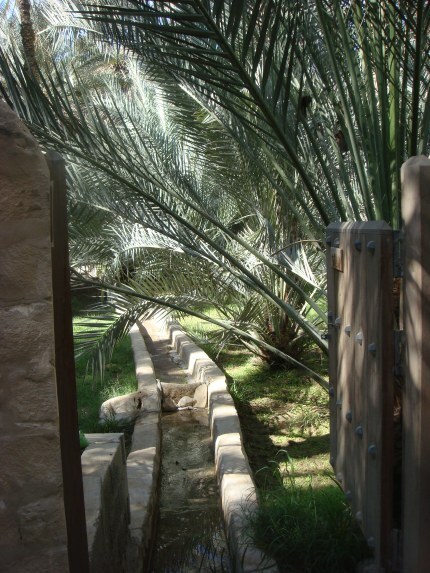 It is a beautiful, shaded peaceful place, where a paved central driveway winds through the palm trees, lined with enticing doors and gates which open onto plantation systems complete with the traditional falaj irrigation systems, and where we are free to wander. 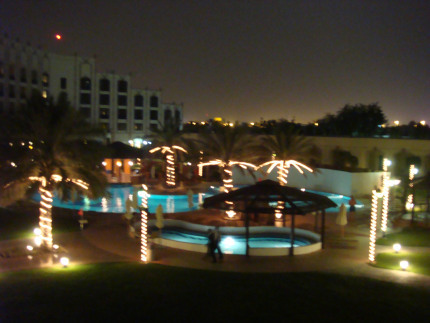 It was hard to believe that we were in the UAE still, it’s such a fresh and green place, and felt a million miles away from our daily life. 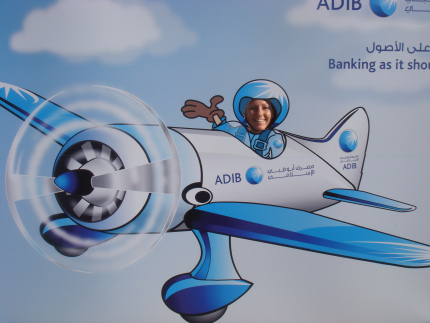 We did eventually make it to our final stop for the day, and our reason for going – Al Ain Airshow. 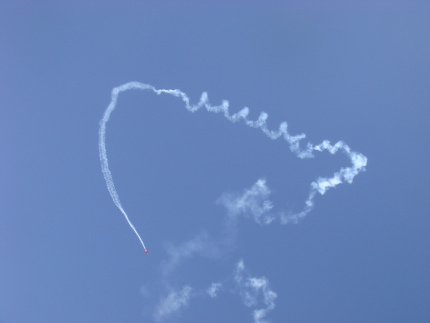 The aerobatics were really impressive and it was the perfect day for it. 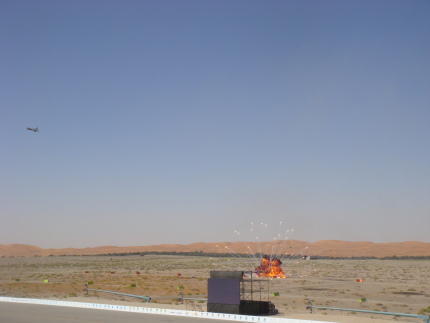 We met up with friends and their two children, the kids really enjoyed it, the younger one loved the helicopter character while the older one got excited by the explosions. The only problem was the lack of food stalls which created queues of up to an hour for any food. 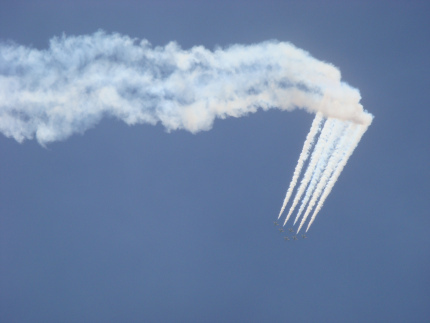 I’m so glad that I got to see the airshow this year, and combining it with a tour of some of Al Ain’s best sights made for a really nice (long!) day out – as the saying goes, a change is as good as a rest – one which we thoroughly enjoyed!